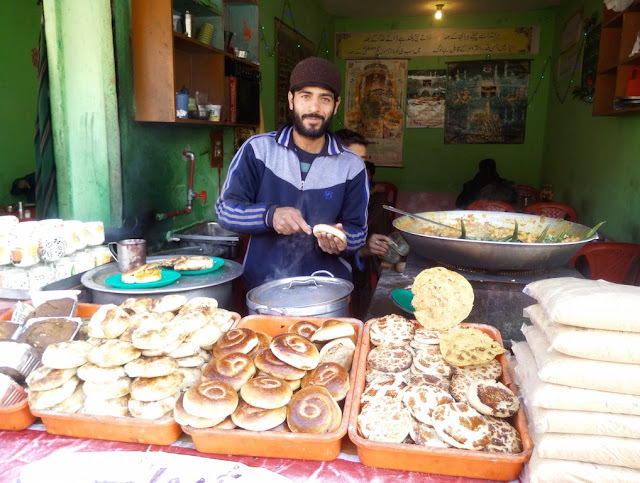 Travels and Stories: Thank you, Kashmir! If there is paradise on earth, it is here, it is here, it is here. That’s what Persian poet–Amir Khusrau, said of Kashmir in 13th Century. Fast-forward 21st Century, this is what I heard from friends and acquaintances: “There’s a constant sense of unease”, “I saw ISIS Graffiti on a wall”, “They call us Indians”. Then there were accounts from other travel writers and travellers– each praising the land’s beauty and people’s hospitality. 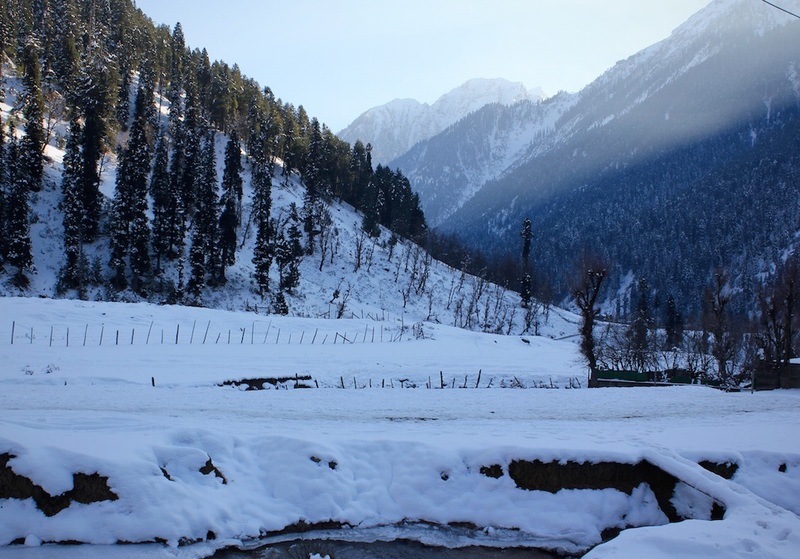 With such mixed reviews and feelings, I went on my maiden trip to Kashmir- a land marred by decades of terrorism and conflict but also wearing a halo of mysticism and unparalleled natural beauty. I had company of a friend on this trip. Our tryst with Kashmir started when we decided to take a public bus from airport to the city instead of a taxi. As it turned out, we were the only two women in a 20 seater mini-bus. Rickety as all government buses are, the ride was actually smooth, devoid of any side glances and awkwardness by fellow male passengers. The men, on the contrary, were warm and very helpful. It was this experience which completely eased us into the city and with its people. We decided to make all further rides in a public transport– this was as close as we could be to the local ways of living. What followed in next few days were several shared taxi rides, auto rides and even a train ride. We met some really warm and friendly locals on the way, got willingly over-charged by a driver on a short service-taxi route, heard stories from star-struck Salman Khan fans, got invited for kehwa and stay with a local family, some more stories of Salman Khan, got offered kangri when our hands froze and even an unsolicited protective cover from a lady who decided to sit between me and my friend after replacing the local boy sitting in between us. There was only one feeling palpable in every Salam and every smile that came our way– ‘We are really happy to see you in our land’. Having said all above, Kashmir is not without its tourist traps. 10 minutes of solitude is impossible on Dal Lake shikara ride when hawkers are tirelessly trying to sell you handicrafts, jewellery and eatables. Standing quietly on Pahalgam bus/taxi station is impossible without a tout offering you a horse ride in “Switzerland”. Walking in peace, upto Gulmarg Gondola ticket counter, is impossible without locals following you for a sleigh ride. But considering the desperation in locals to revive their tourism based business, I am ready to ignore all of these trivial irritants. Other unique experience came in the way of train ride between Srinagar and Banihal, as recommended by fellow travel writer Alka Kaushik of Life in Transit. 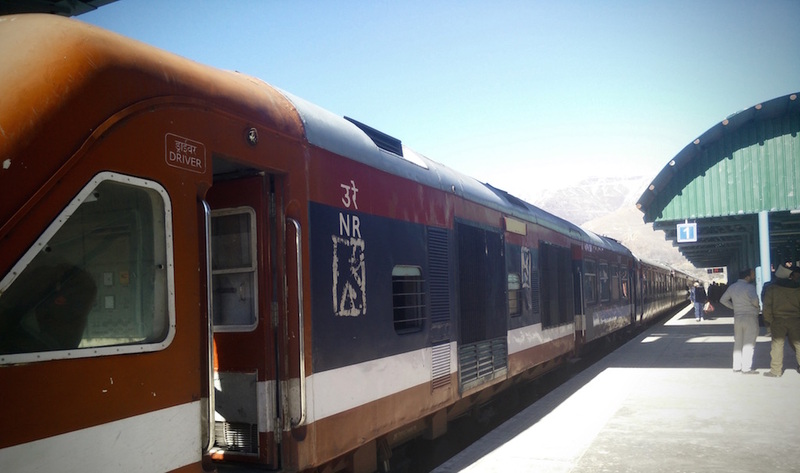 This train starts at Baramulla or Budgam and runs across the stunning Pir Panjal mountain ranges up till Banihal. Me and my friend were clearly, the only tourists in the jam-packed train. Long kurta over track pants, heads covered with scarf/shawl, no camera in sight– the bemused security personnel were quick to point us out. Clearly, our efforts of mixing up didn’t work in front of these men! ;) One of them could not get a sense of two girls without family, doing a to & fro train ride. The other was kind enough (after taking down our phone numbers in his diary) to arrange us privileged seats in the engine room, to view the famous Qazigund- Banihal Tunnel in all its glory. In case you’re wondering, yes we did get a follow-up call after an hour! These seemingly adventurous rides in local transport did not come without creepy characters. We were followed and chatted up by a very creepy old man on the railway station. Later on, we were also given a snide glance and short lesson by another security personnel that we should always have a man traveling with us. 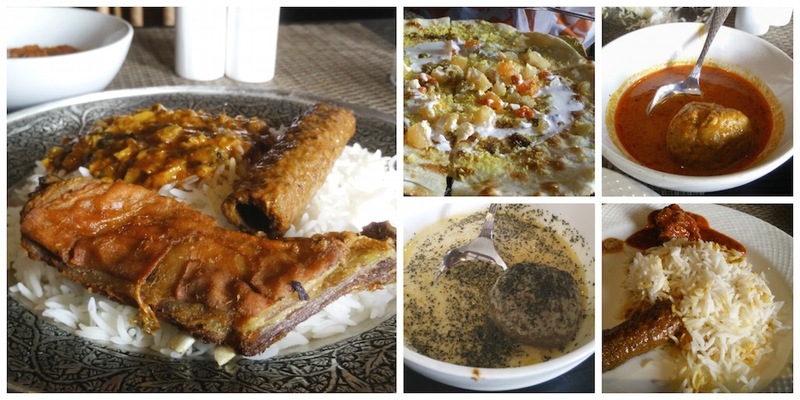 If I were to sum-up my whole experience of Kashmir- it will be that plate of Kashmiri Wazwan at the legendary Ahdoo's Restaurant- mouth watering aroma, uniquely spiced, large hearted portions with some pungent kick of chillies. It’s been two months since I am back but I still feel hungover by this magical land. It's as if, I have left a piece of me in Kashmir. I am hoping to be back again, to explore areas of Lolab, Chatpal and others that are unmarked on tourist map. Here’s a little thank you note to all the Kashmiris I met on road and who touched my life in a special way! – Thank you beautiful, chirpy girl from Drass. We met you in the shared taxi at Anantnag. Thank you for breaking the ice and sharing your life. I will always remember how mischievously you talked about Salman Khan and that you watch all his movies at home despite religious restrictions. You were a reminder, human emotions are same everywhere and that any religion can codify and control only so much. – Thank you little girl for walking upto my friend in the rail coach and enquiring about her red nail-paint. Trust me, if she had a bottle in her handbag, she would have offered it to you that instant. You reminded me: girls will always be girls. – Thank you creepy old man for following us on the train station. You were a reminder, as an independent traveler, I cannot afford to lose my guard completely. – Thank you young man for giving us lift from train station to the city. I know your appreciation of army’s relief work during floods was forced. I know you just wanted to make us feel comfortable. Perhaps next time we will have some real chat and you show me around the Old Town like you promised. – Thank you Jamil Bhai for the soul warming Kehwa and heart warming chat in a snowed-in alley of Aru. Sadly, we did not find you next morning to say our final byes. – Thank you everyone who passed on their warm Kangri to comfort us during chilly taxi rides. What do you think of this story? Have you been to Kashmir or any other place in the world which has a recent history of conflict or similar issues? Share away your experiences! Great post on Kashmir. It's so unlike other pieces I have read on Kashmir. It's more personal and experiential and brings alive the soul of the place. The Salman part is amusing. It's been a long pending dream to take a train ride in Kashmir. Funny how you became a victim of moral policing there. I agree, the true essence of experiencing a place lies in taking local transport and mingling more and more with locals. That's how I prefer to do it myself. Lastly, ever since you shared that sufi audio clip on twitter, I have been listening it on most days. Very soulful and moving even though I don't understand a word! 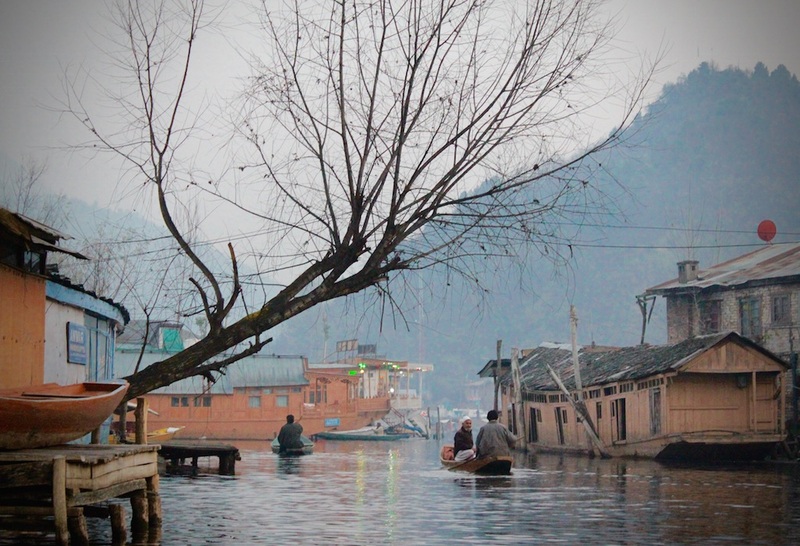 This is beautifully written and really makes me want to go to Kashmir! I'm glad you saw the good in a place that many people aren't so accepting of. Thanks, Zoe. Kashmir is indeed a special place! Wow! Love the way you have strung all the elements together in the piece. Very well-arranged. Particularly liked the thank you section. It provided the much needed insight on details of your interactions. Look forward to reading more of your experiences. I was left at a song of Led Zeppelin called Kashmir so this was awesome to see a really personal account of your trip and how you left 'a piece of you' there. 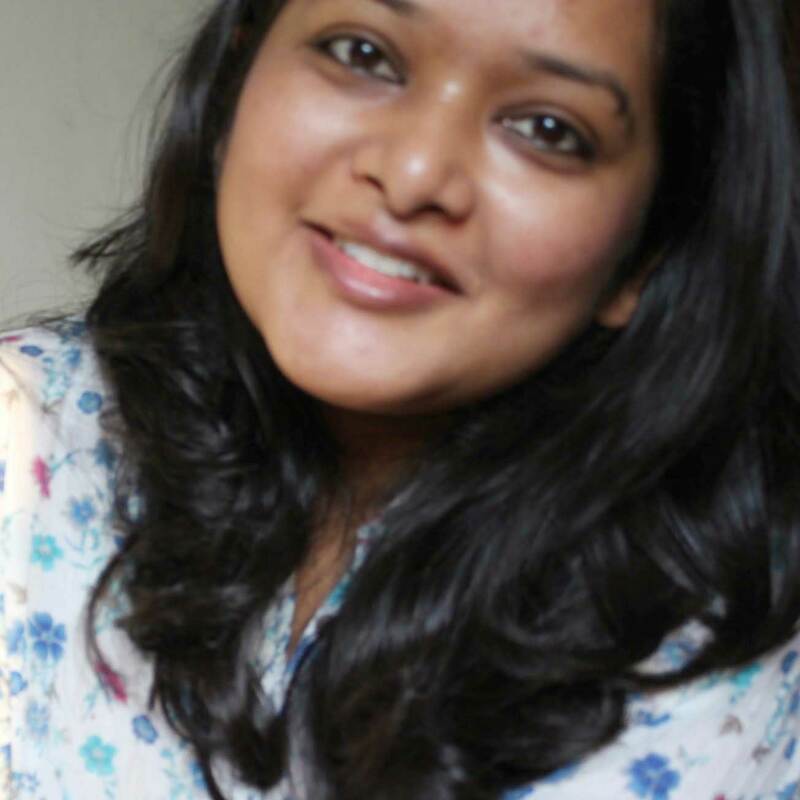 As usual, great writing Richa! Look forward to go there some day. Thanks for stopping by and reading, Alka! Glad it rekindled your fond memories of Kashmir. hello richa ...a very nice experience to read i am going in july need to ask u smthng if u can help me out..
transport medium between aru and betaab ..only shared taxis are available? Hi Anindya! 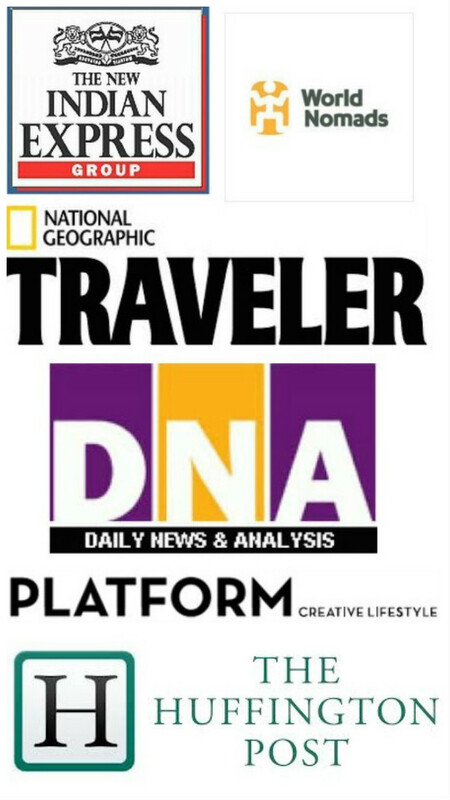 Homestays- as generally defined in rest of India, are not present here. That said, there are several family run guesthouses and houseboats that can give you that "local feel". I also happened to meet locals who eagerly invited us to their home, not just for tea but also for staying. But, do note that such kind of casual and friendly invitations mean no monetary transactions. Locals will not charge you anything, so you have to see how else can you 'give back' for their generosity. Aru and Betaab- I think you can hire a private taxi or a horse ride from Pahalgam. Sight-seeing in Srinagar?- Just take an auto rickshaw.